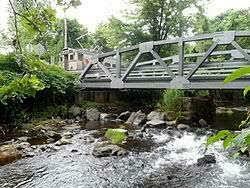 Description: 50 mile round trip from Milburn to Peapack using Route 512. Terrain is rolling to hilly. It is likely this group will split . C/D riders can regroup and shorten the ride in Warren ( this would be a 20 mile round trip ride).